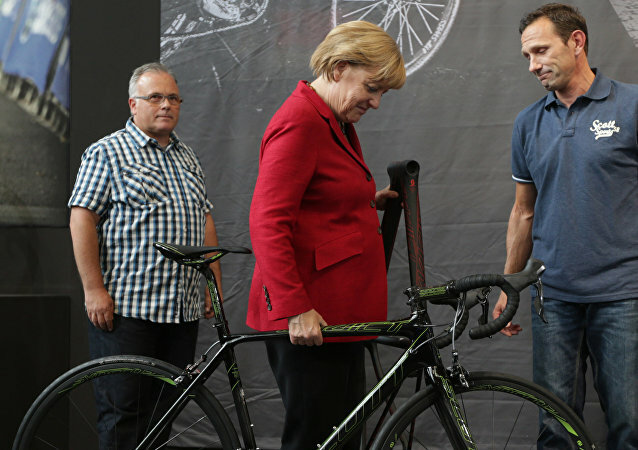 The former chief of Russia’s state railway monopoly gives an unconventional explanation for the German chancellor’s “phobia” of Russia in his memoirs. According to him it’s all about childhood traumas. This year’s Rhodes Forum, the first held under the auspices of the Dialogue of Civilizations Research Institute (DOC), attracted more than 300 participants from across six continents. RIA Novosti spoke to the DOC president, political expert and former head of Russian Railways Vladimir Yakunin, about the issues raised at this year's event. 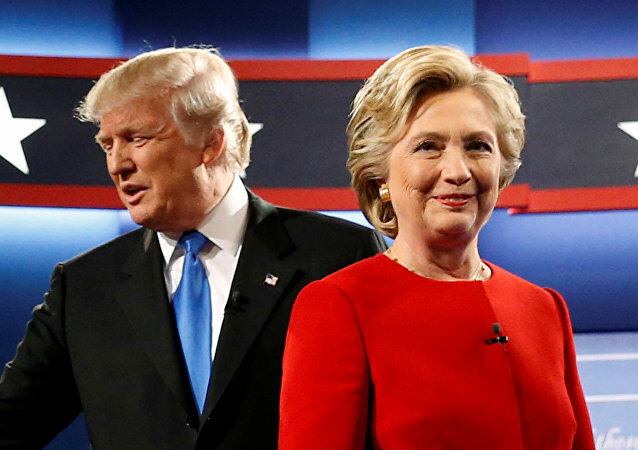 The future of the whole world may be affected by the fallout from the US presidential campaign, a senior executive at Berlin-based Dialogue of Civilizations (DOC) Research Institute said. 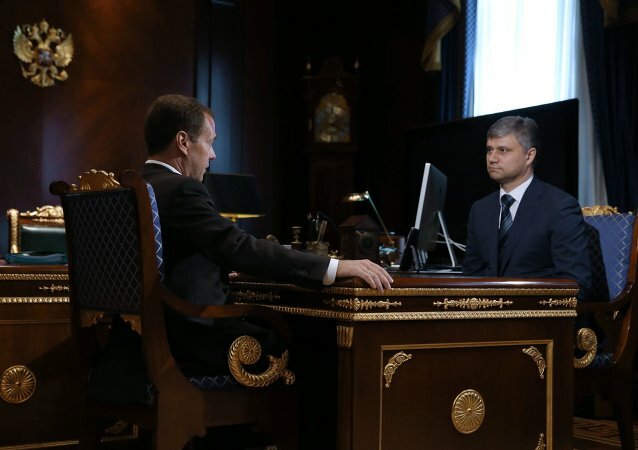 The new head of state-owned Russian Railways joint-stock company Oleg Belozerov promised to increase the company’s efficiency. 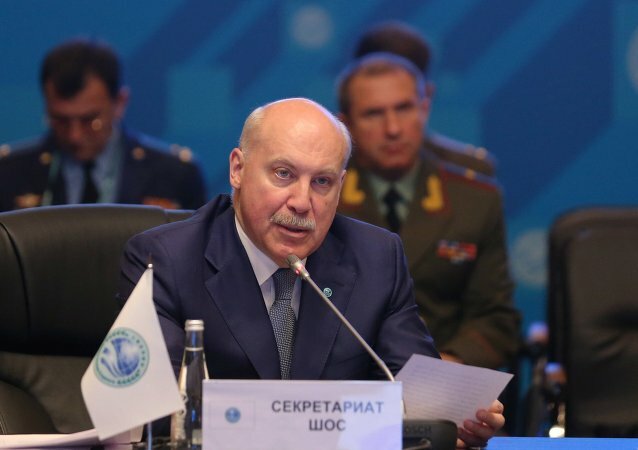 Dmitry Mezentsev, the secretary-general of the Shanghai Cooperation Organization (SCO), will be one of the candidates for a seat in upper chamber of the Russian parliament, the Federation Council, the Russian Kommersant newspaper reported Tuesday. Vladimir Yakunin, president of state-owned Russian Railways company, confirmed on Monday plans to leave his post in a bid to run for a seat in upper chamber of the Russian parliament, the Federation Council. Russia's largest railway company, Russian Railways, will pursue its plans to acquire newly privatized assets in Greece, despite the current situation in the debt-ridden country, company head Vladimir Yakunin told reporters Wednesday. Foreign companies are interested to participate in major Russian projects despite geopolitical tensions, including Western sanction policy against Moscow, the head of Russia's railroad monopoly Russian Railways said Saturday following the participation in St. Petersburg International Economic Forum. The Sino-Russian rapid rapprochement, accelerated by anti-Russian sanctions, gives Western financiers the shivers and prompts fears for the West's economic fortunes and the future of the US dollar. 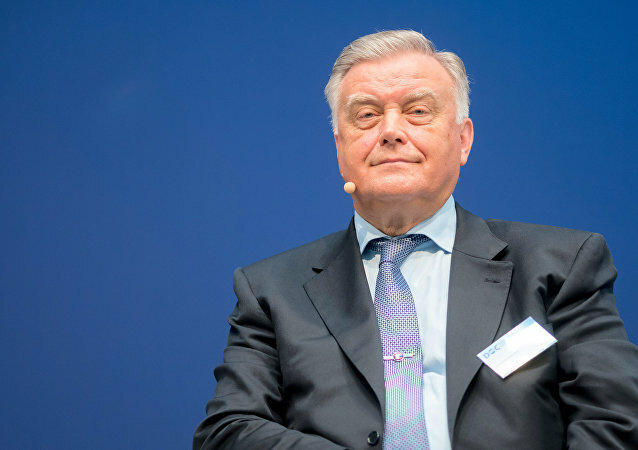 In his interview for Germany's Die Welt and the Russian edition of Forbes published Sunday, Russian Railways President Vladimir Yakunin argued that it's time for politicians to stop dictating to business, stating that only Washington benefits from the Moscow-Berlin divide. Russian Railways President Vladimir Yakunin confirmed plans to build a railway section bypassing Ukraine. The President of the state-run monopoly Russian Railways, Vladimir Yakunin, spoke to Rossiya Segodnya on Friday, touching on subjects including the ongoing crisis in Ukraine and its effect on the company, the new round of Western-imposed sanctions, exciting new projects which are being undertaken by the railway giant, and more. The head of the multi-billion dollar company noted that while recent sanctions may have affected his options when it comes to tourism, cooperation with Western partners continues. The rail companies of Austria, Slovakia and Ukraine, partners of Russian Railways on the development of the Kosice-Vienna broad-gauge line, are continuing their participation in the project, the head of Russia’s railroad monopoly, Vladimir Yakunin, told RIA Novosti on Friday. The events in Ukraine are seriously affecting the railways of both Russia and Ukraine, but the railway companies continue their cooperation, the head of the Russian railroad monopoly Vladimir Yakunin told RIA Novosti on Friday. The restriction of Russian banks' access to Western financial markets have a direct impact on Russian Railways, the company's president Vladimir Yakunin told RIA Novosti in an interview Friday. The proposed bridge across the Kerch Strait, which would connect Crimea with mainland Russia, can be adapted to trains moving at a speed of 200 kilometers per hour (124 miles per hour), Russian Railways head Vladimir Yakunin told RIA Novosti in an interview Friday.